Chapter 16 Copyright © The McGraw-Hill Companies, Inc. Permission required for reproduction or display. 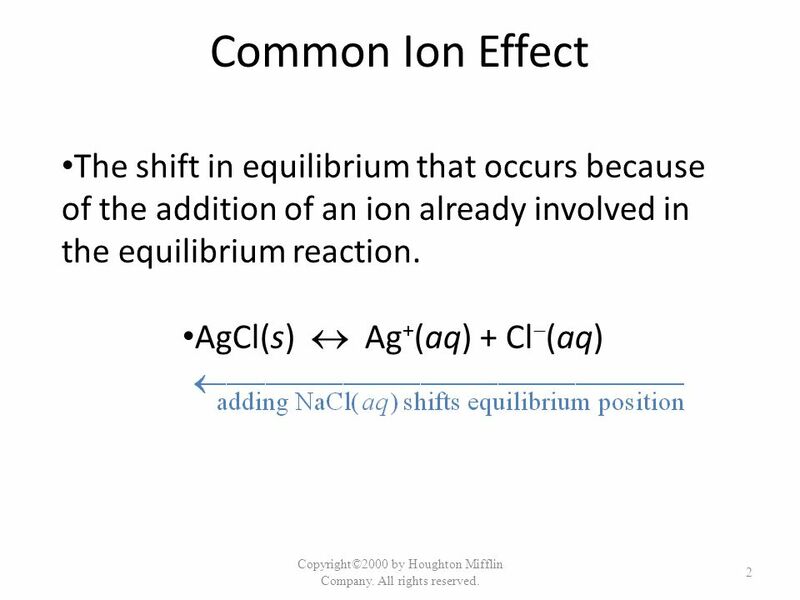 2 Common Ion Effect The shift in equilibrium that occurs because of the addition of an ion already involved in the equilibrium reaction. AgCl(s)  Ag+(aq) + Cl(aq) Copyright©2000 by Houghton Mifflin Company. All rights reserved. 4 Copyright©2000 by Houghton Mifflin Company. All rights reserved. A Buffered Solution . 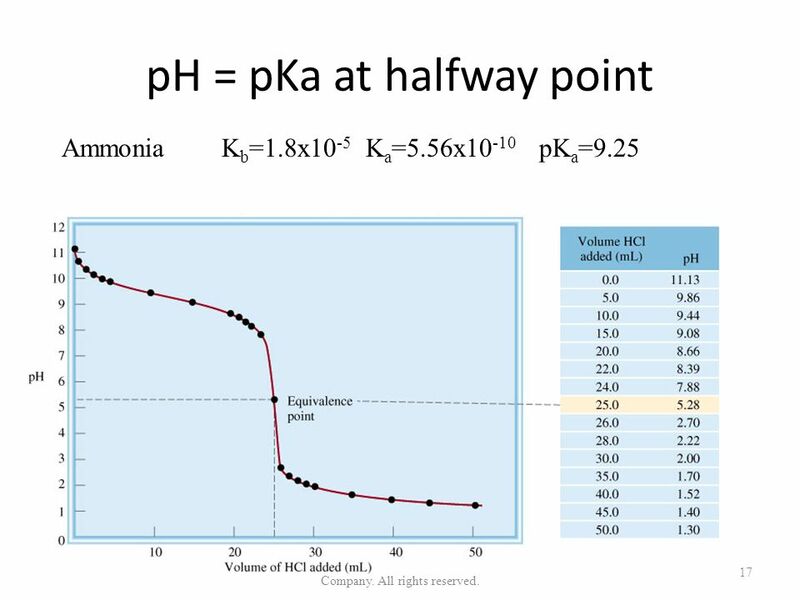 . . resists change in its pH when either H+ or OH are added. 1.0 L of 0.50 M H3CCOOH M H3CCOONa pH = 4.74 Adding mol solid NaOH raises the pH of the solution to 4.76, a very minor change. Copyright©2000 by Houghton Mifflin Company. All rights reserved. 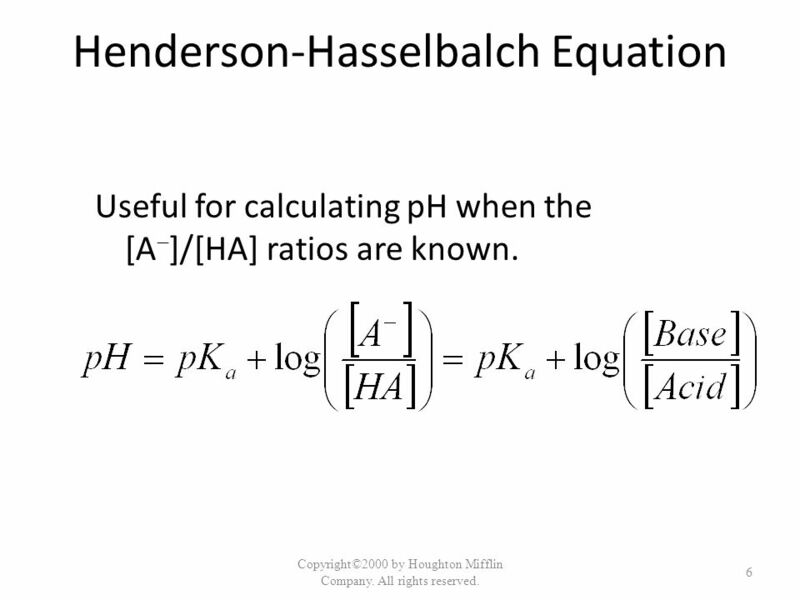 Useful for calculating pH when the [A]/[HA] ratios are known. Copyright©2000 by Houghton Mifflin Company. All rights reserved. 7 Copyright©2000 by Houghton Mifflin Company. All rights reserved. 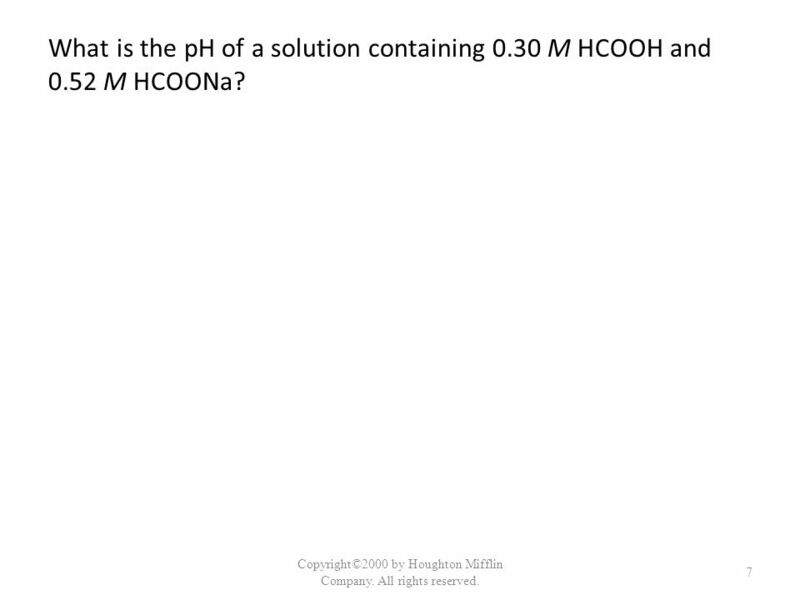 What is the pH of a solution containing 0.30 M HCOOH and 0.52 M HCOONa? Copyright©2000 by Houghton Mifflin Company. All rights reserved. 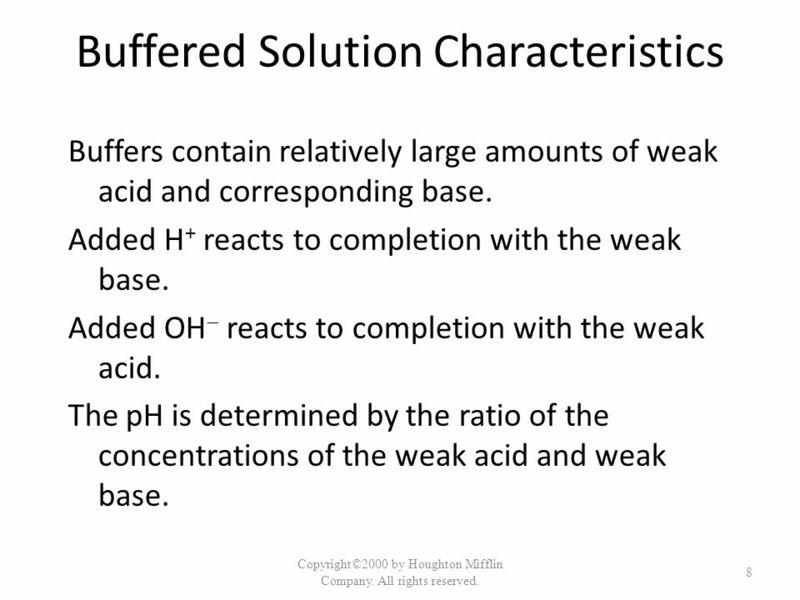 Buffers contain relatively large amounts of weak acid and corresponding base. Added H+ reacts to completion with the weak base. Added OH reacts to completion with the weak acid. 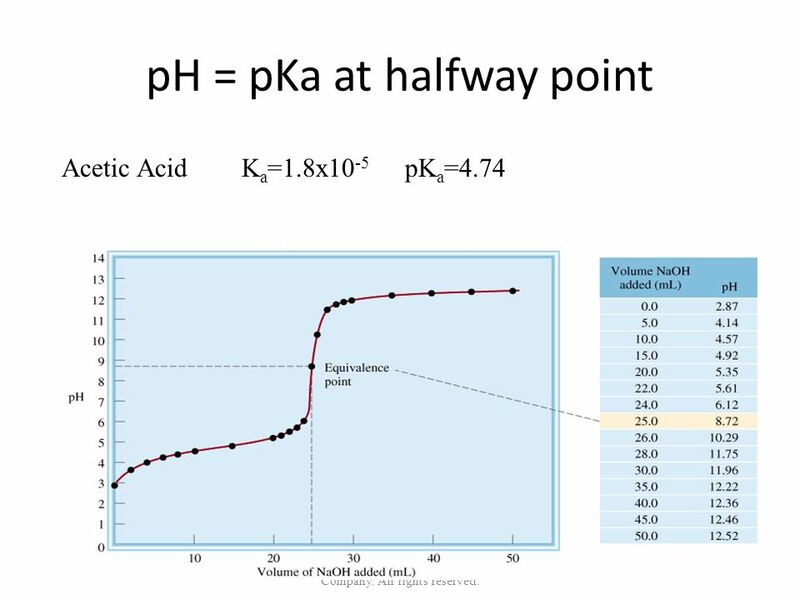 The pH is determined by the ratio of the concentrations of the weak acid and weak base. Copyright©2000 by Houghton Mifflin Company. All rights reserved. 9 Copyright©2000 by Houghton Mifflin Company. All rights reserved. 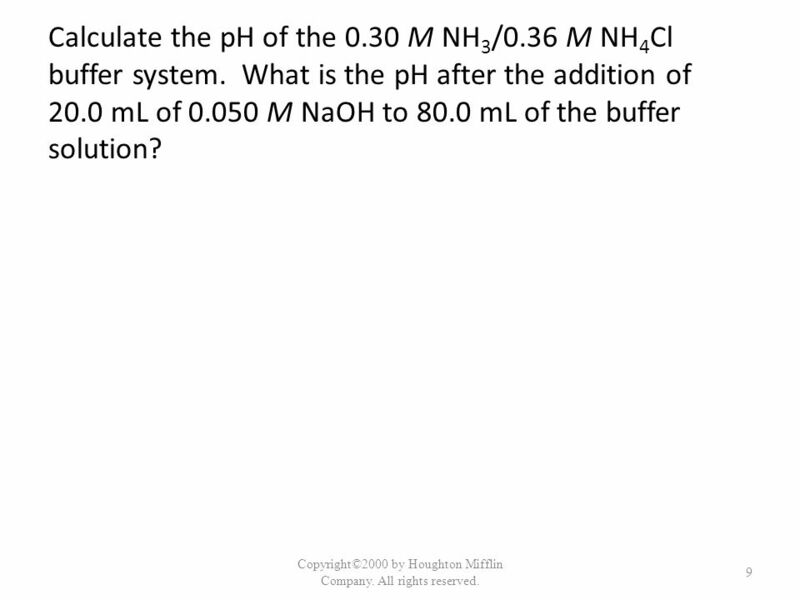 Calculate the pH of the 0.30 M NH3/0.36 M NH4Cl buffer system. 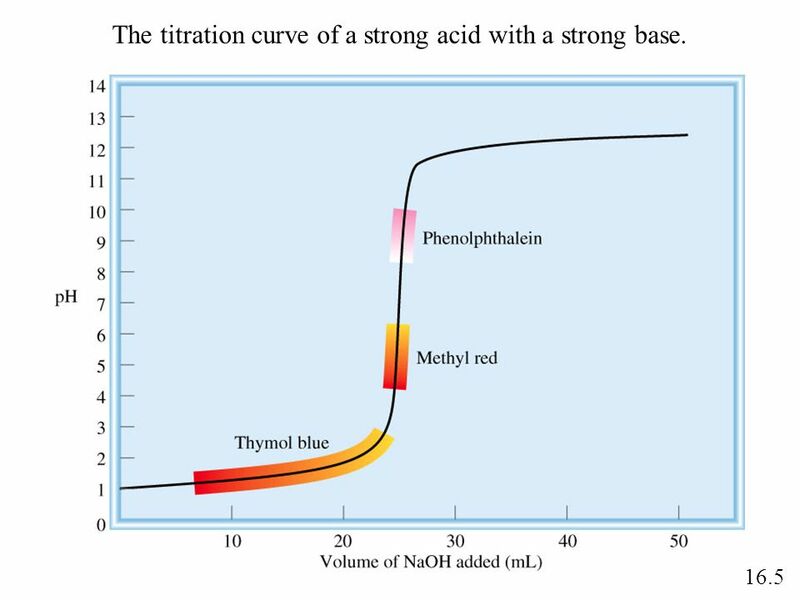 What is the pH after the addition of 20.0 mL of M NaOH to 80.0 mL of the buffer solution? Copyright©2000 by Houghton Mifflin Company. All rights reserved. 10 Copyright©2000 by Houghton Mifflin Company. All rights reserved. Buffering Capacity . 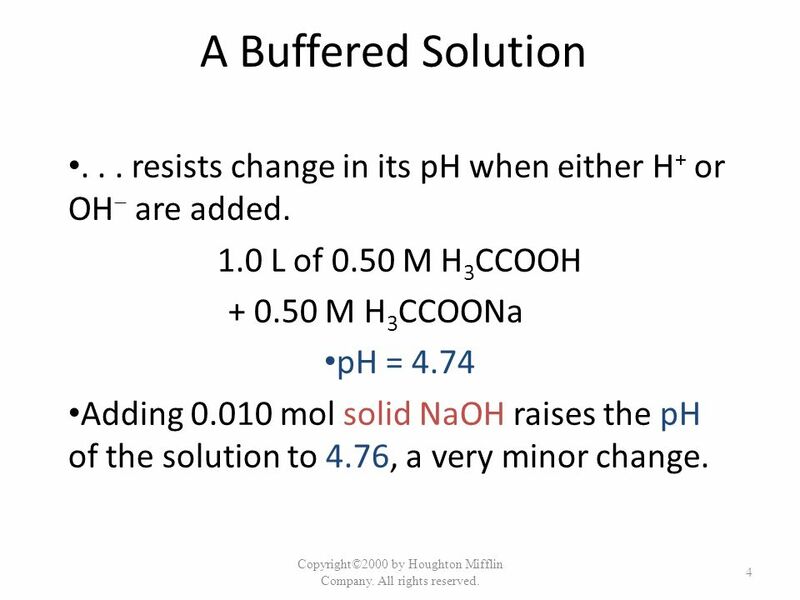 . . represents the amount of H+ or OH the buffer can absorb without a significant change in pH. 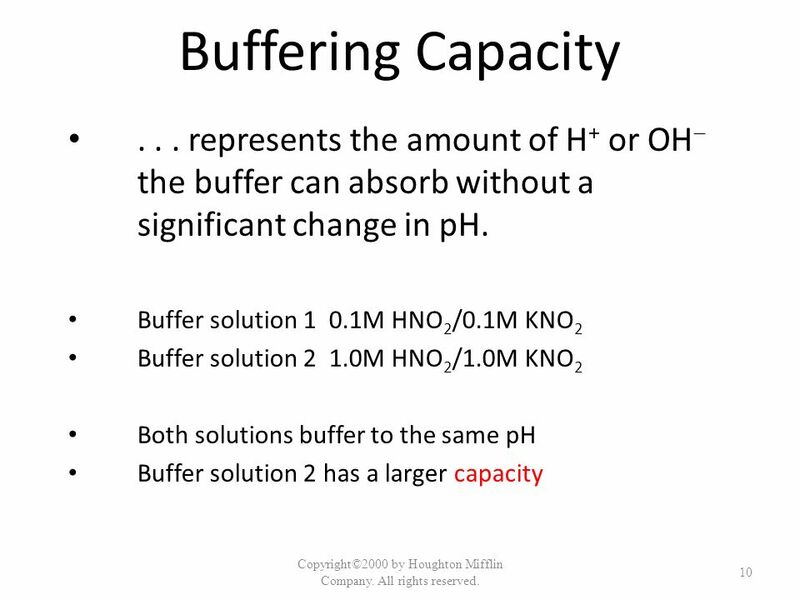 Buffer solution M HNO2/0.1M KNO2 Buffer solution M HNO2/1.0M KNO2 Both solutions buffer to the same pH Buffer solution 2 has a larger capacity Copyright©2000 by Houghton Mifflin Company. All rights reserved. 12 Copyright©2000 by Houghton Mifflin Company. All rights reserved. 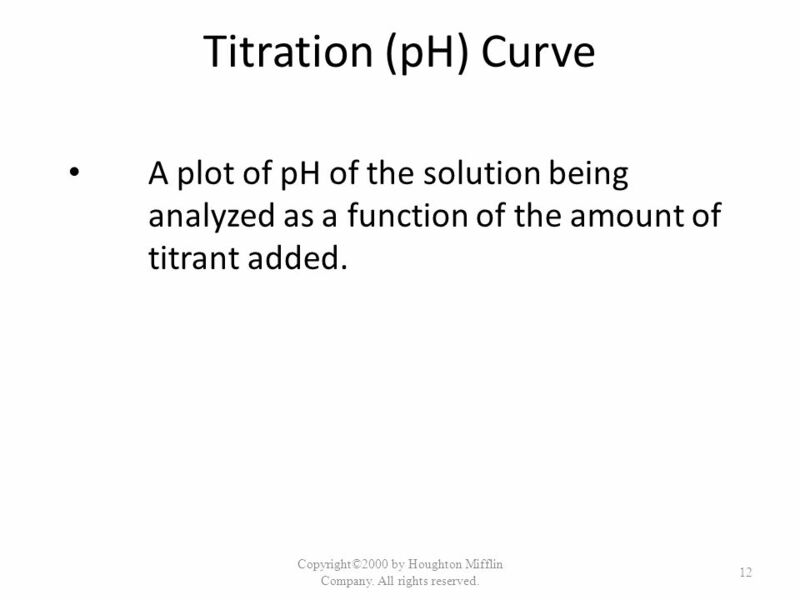 Titration (pH) Curve A plot of pH of the solution being analyzed as a function of the amount of titrant added. Copyright©2000 by Houghton Mifflin Company. All rights reserved. Acetic Acid Ka=1.8x pKa=4.74 Copyright©2000 by Houghton Mifflin Company. All rights reserved. Ammonia Kb=1.8x10-5 Ka=5.56x pKa=9.25 Copyright©2000 by Houghton Mifflin Company. All rights reserved. Step 1 -	A stoichiometry problem - reaction is assumed to run to completion - then determine remaining species. 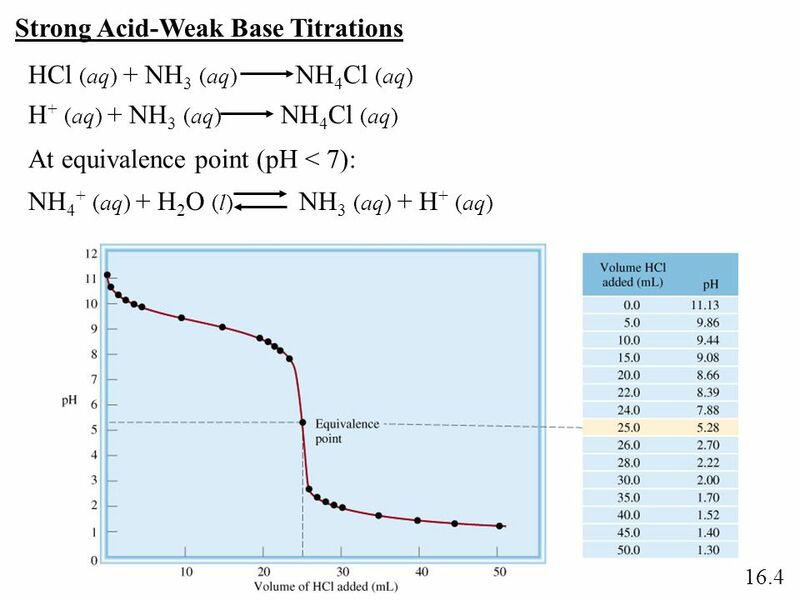 Step 2 -	Determine pH based on concentration of excess reactant (strong acid or base leftover) Copyright©2000 by Houghton Mifflin Company. All rights reserved. 19 Copyright©2000 by Houghton Mifflin Company. All rights reserved. Consider the titration of 80.0mL of 0.10 M Sr(OH)2 by 0.4M HCl. 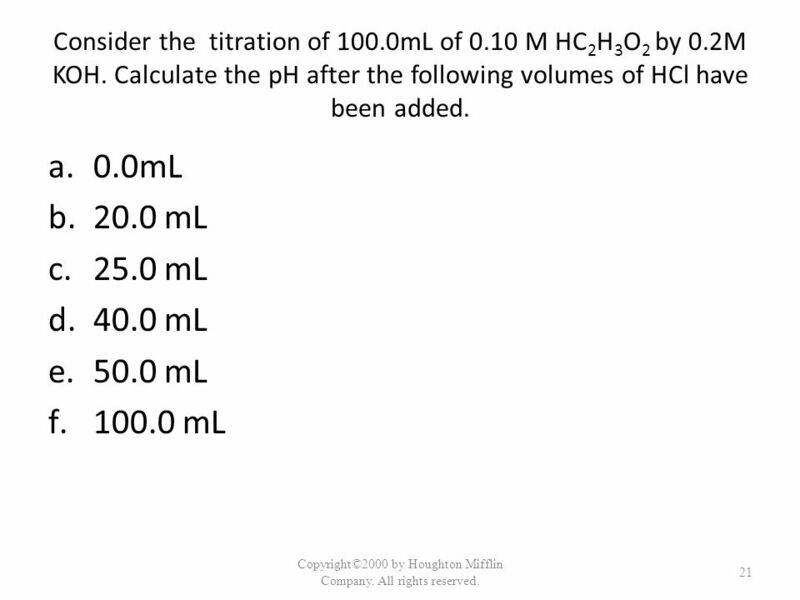 Calculate the pH after the following volumes of HCl have been added. 0.0 mL 20.0 mL 30.0 mL 40.0 mL 80.0 mL Copyright©2000 by Houghton Mifflin Company. All rights reserved. 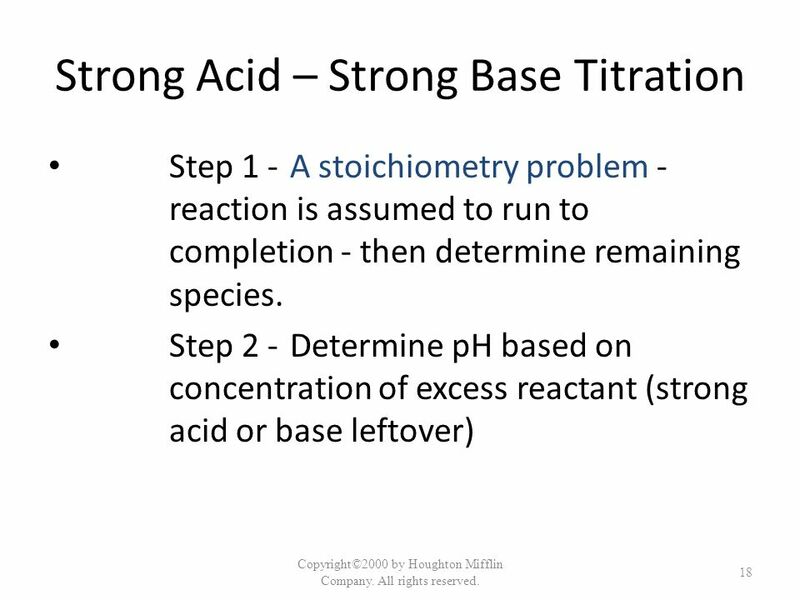 Step 1 -	A stoichiometry problem - reaction is assumed to run to completion - then determine remaining species. 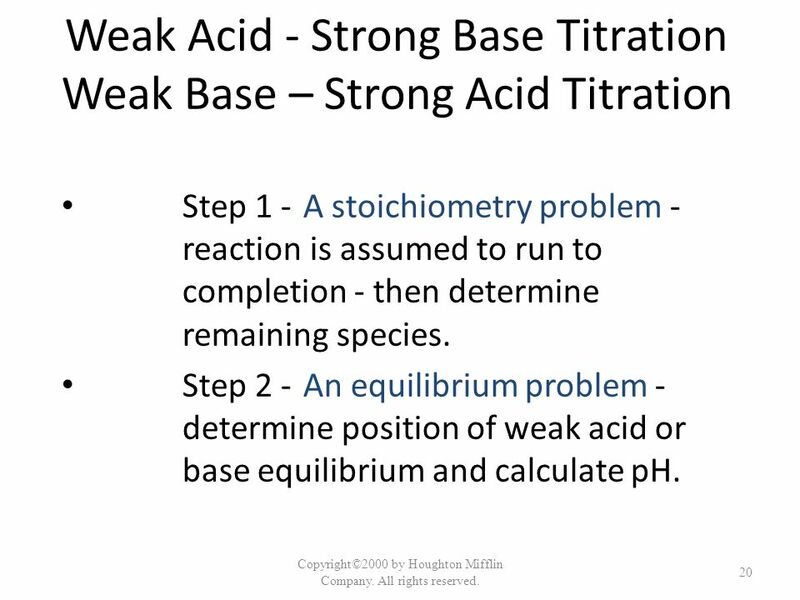 Step 2 -	An equilibrium problem - determine position of weak acid or base equilibrium and calculate pH. Copyright©2000 by Houghton Mifflin Company. All rights reserved. 21 Copyright©2000 by Houghton Mifflin Company. All rights reserved. Consider the titration of 100.0mL of 0.10 M HC2H3O2 by 0.2M KOH. 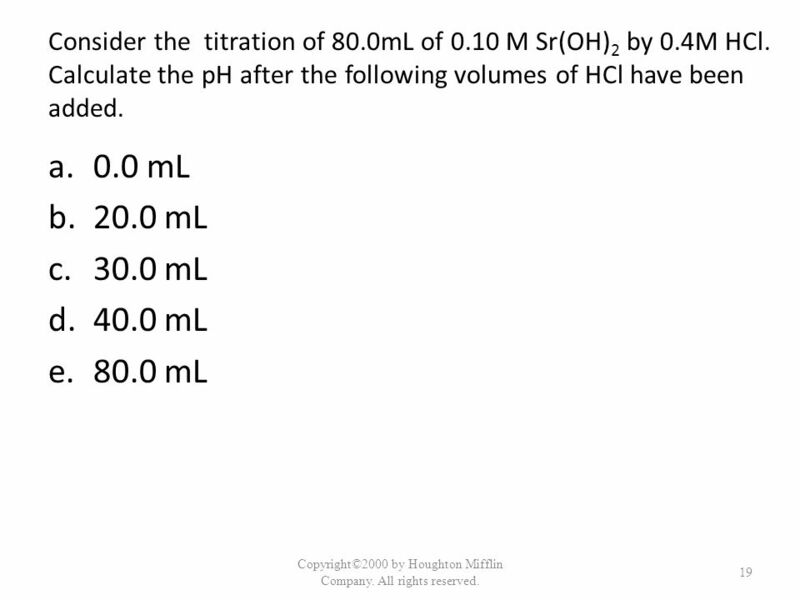 Calculate the pH after the following volumes of HCl have been added. 0.0mL 20.0 mL 25.0 mL 40.0 mL 50.0 mL 100.0 mL Copyright©2000 by Houghton Mifflin Company. All rights reserved. 22 Copyright©2000 by Houghton Mifflin Company. All rights reserved. 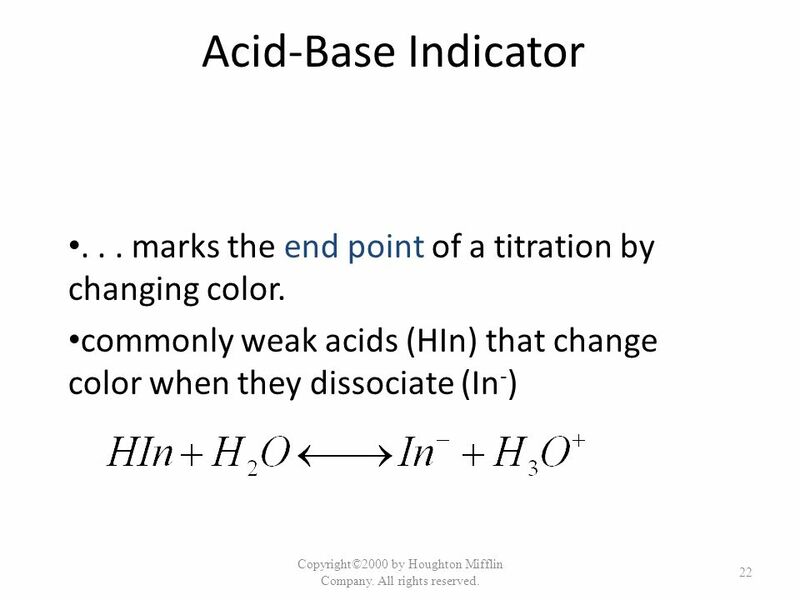 Acid-Base Indicator . 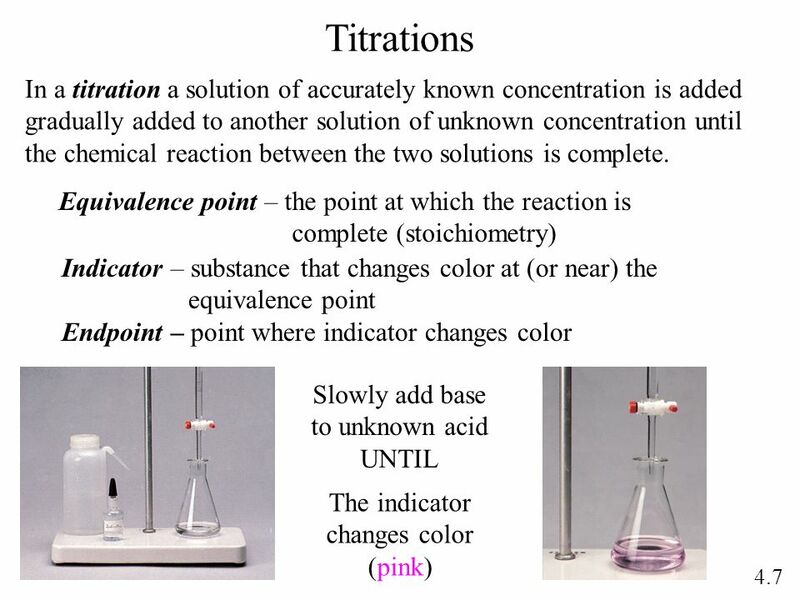 . . marks the end point of a titration by changing color. 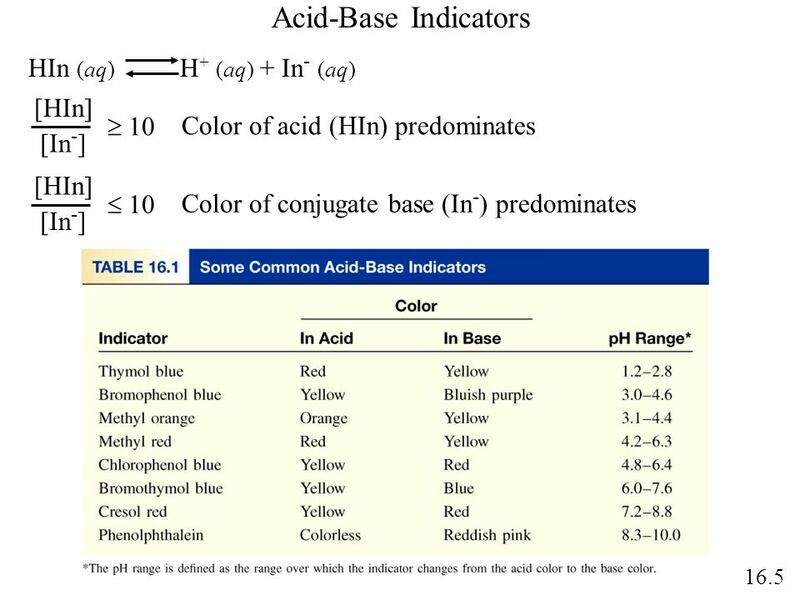 commonly weak acids (HIn) that change color when they dissociate (In-) Copyright©2000 by Houghton Mifflin Company. All rights reserved. 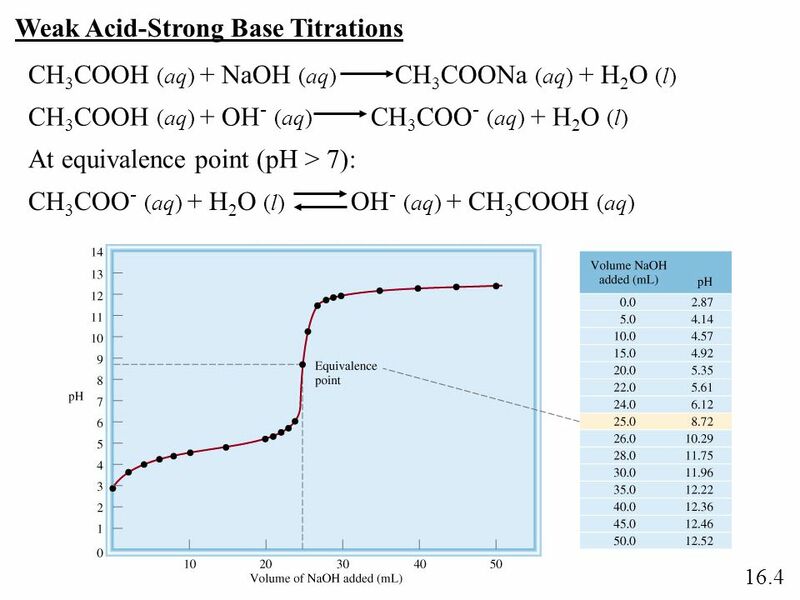 24 The titration curve of a strong acid with a strong base. 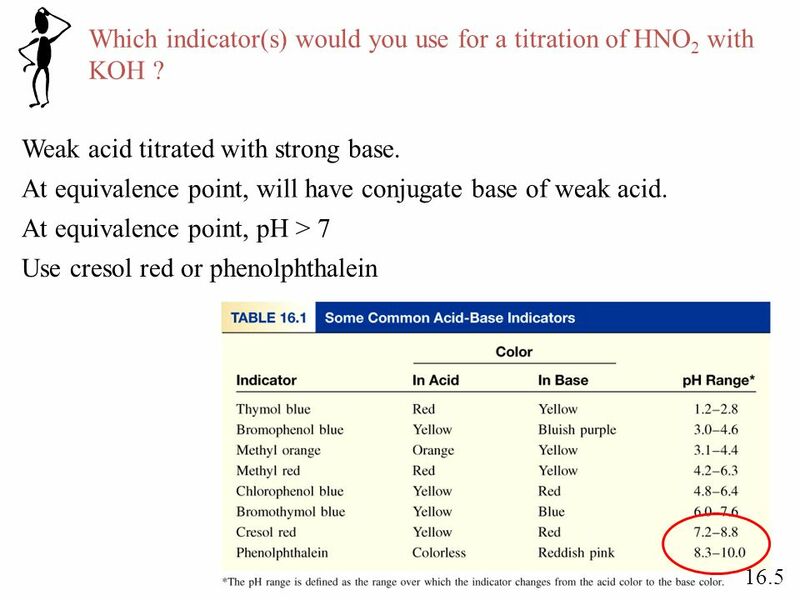 25 Which indicator(s) would you use for a titration of HNO2 with KOH ? 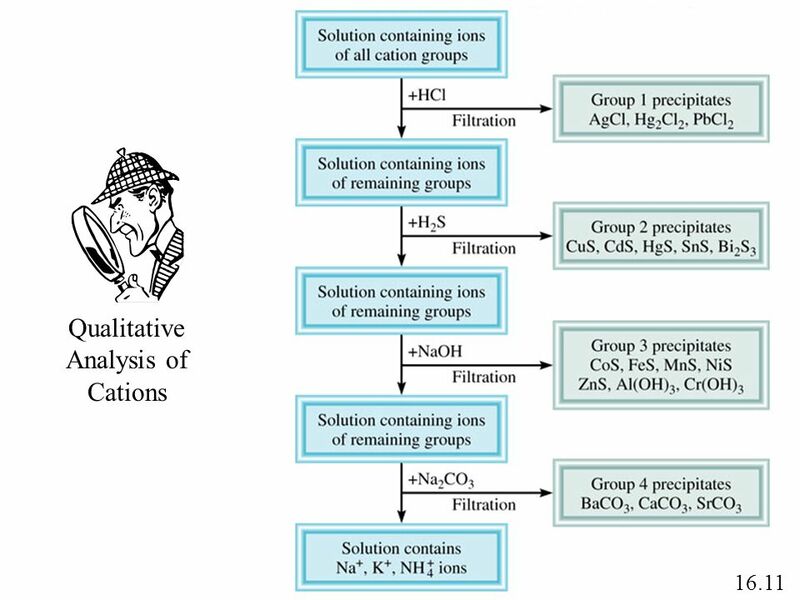 26 Solubility Product For solids dissolving to form aqueous solutions. 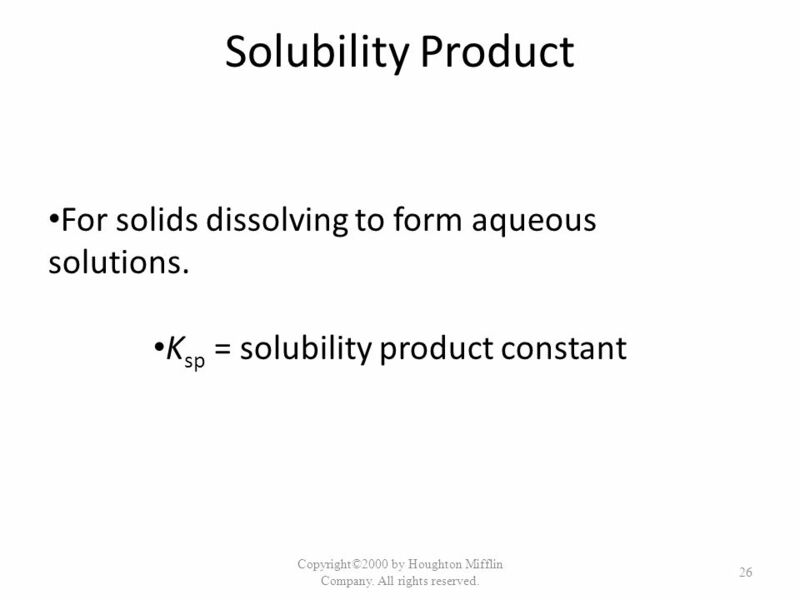 Ksp = solubility product constant Copyright©2000 by Houghton Mifflin Company. All rights reserved. 28 Copyright©2000 by Houghton Mifflin Company. All rights reserved. 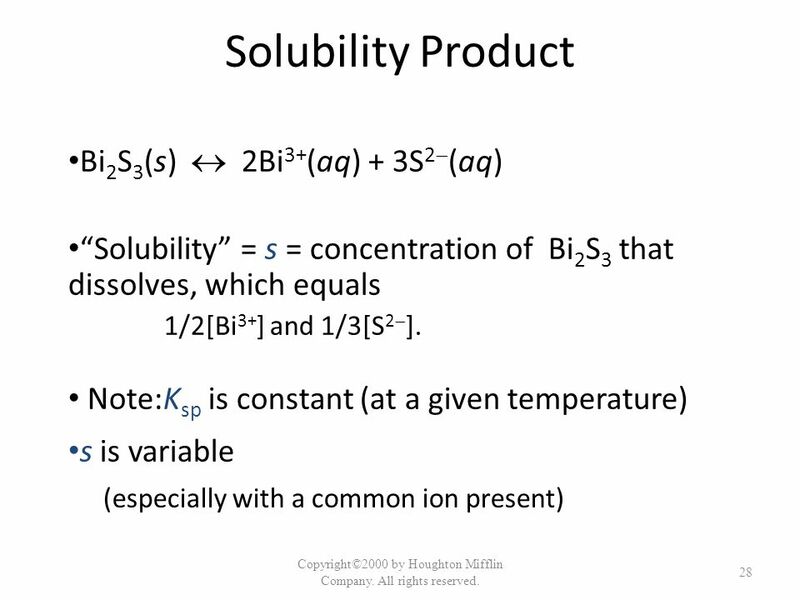 Solubility Product Bi2S3(s)  2Bi3+(aq) + 3S2(aq) “Solubility” = s = concentration of Bi2S3 that dissolves, which equals 1/2[Bi3+] and 1/3[S2]. 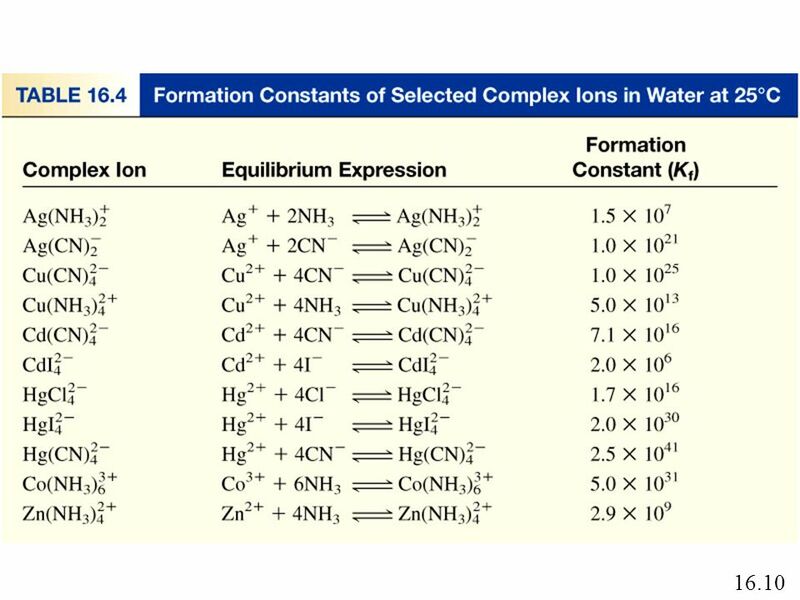 Note:Ksp is constant (at a given temperature) s is variable (especially with a common ion present) Copyright©2000 by Houghton Mifflin Company. All rights reserved. 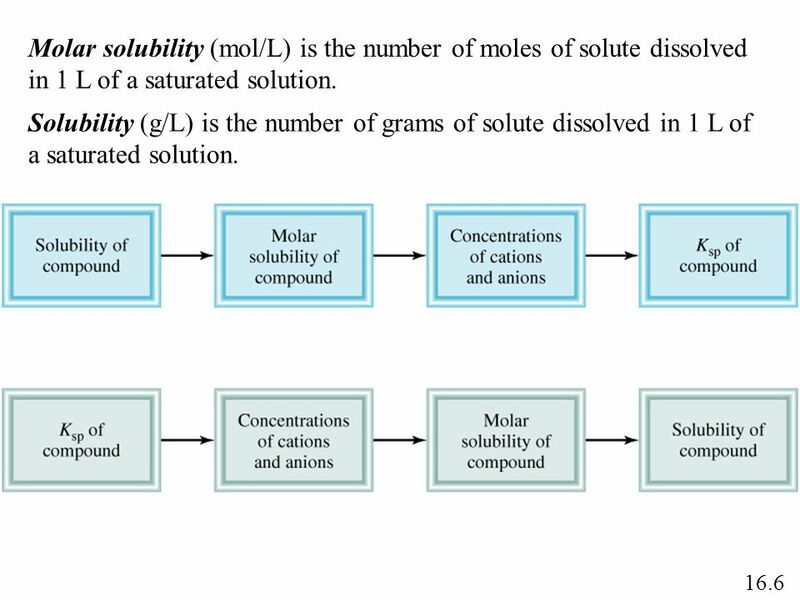 29 Molar solubility (mol/L) is the number of moles of solute dissolved in 1 L of a saturated solution. 30 Copyright©2000 by Houghton Mifflin Company. All rights reserved. 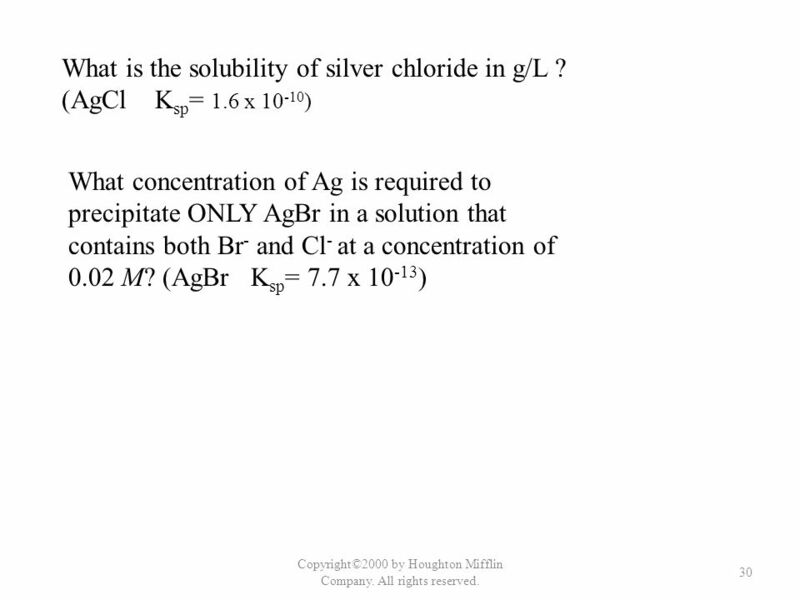 What is the solubility of silver chloride in g/L ? 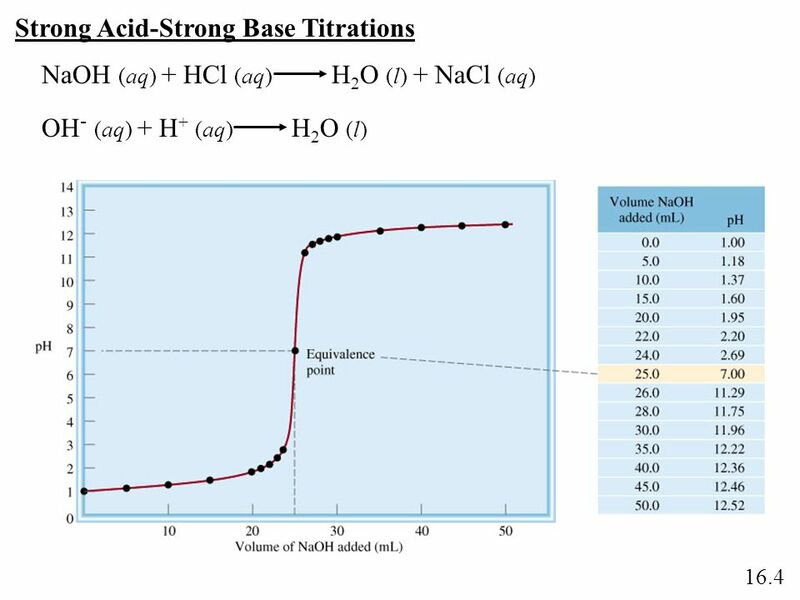 (AgCl Ksp= 1.6 x 10-10) What concentration of Ag is required to precipitate ONLY AgBr in a solution that contains both Br- and Cl- at a concentration of 0.02 M? (AgBr Ksp= 7.7 x 10-13) Copyright©2000 by Houghton Mifflin Company. All rights reserved. 35 Copyright©2000 by Houghton Mifflin Company. All rights reserved. If 2.5g of CuSO4 are dissolved in 900mL of .30M NH3, what are the concentrations of Cu2+, Cu(NH3)42+, and NH3 at equilibrium? 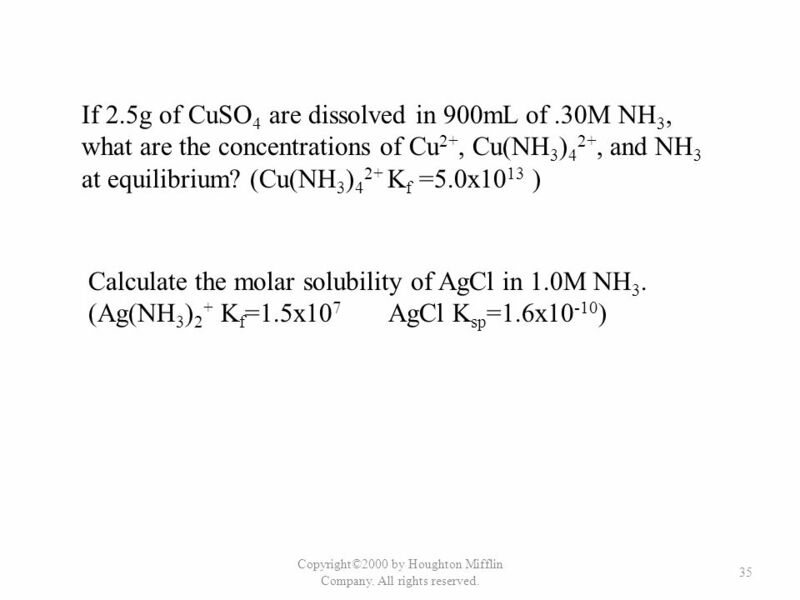 (Cu(NH3)42+ Kf =5.0x1013 ) Calculate the molar solubility of AgCl in 1.0M NH3. (Ag(NH3)2+ Kf=1.5x AgCl Ksp=1.6x10-10) Copyright©2000 by Houghton Mifflin Company. All rights reserved. 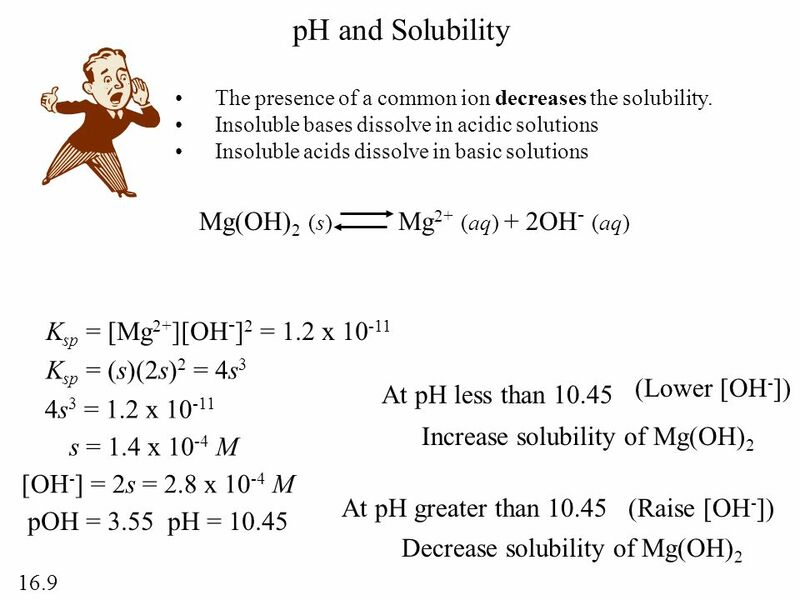 Download ppt "Acid-Base Equilibria and Solubility Equilibria"
Solubility Equilibria Chapter 16. Table of Contents Copyright © Cengage Learning. 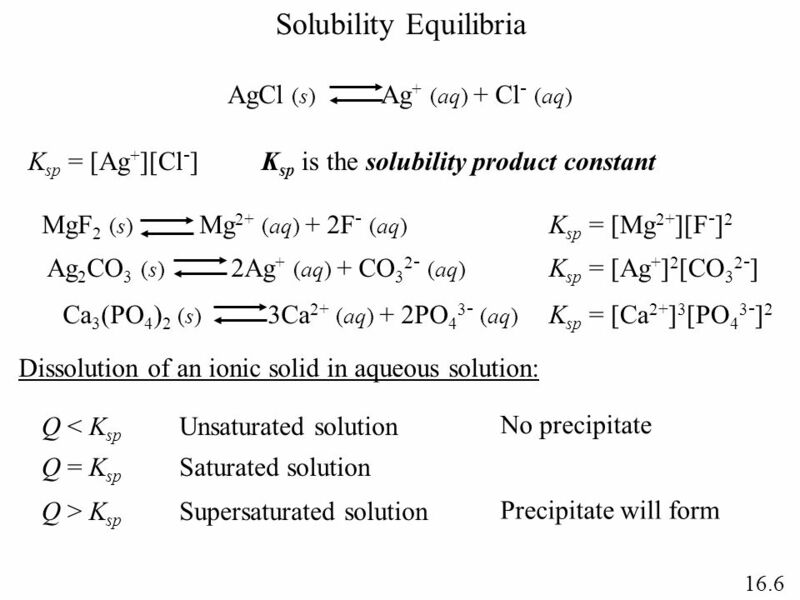 All rights reserved Solubility Equilibria and the Solubility Product. Applications of Aqueous Equilibria Chapter 15. 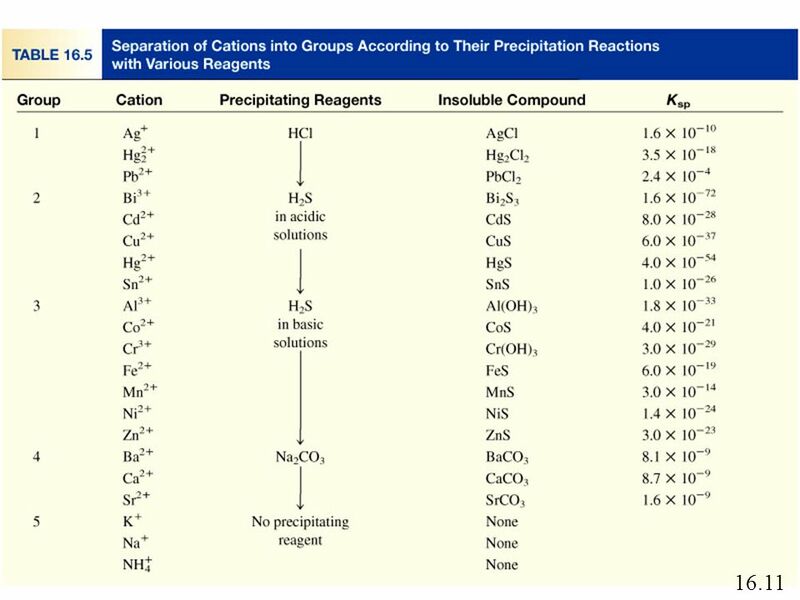 Common Ion Effect Calculations Calculate the pH and the percent dissociation of a.200M HC 2 H 3 O 2 (K.
AQUEOUS EQUILIBRIA AP Chapter 17. 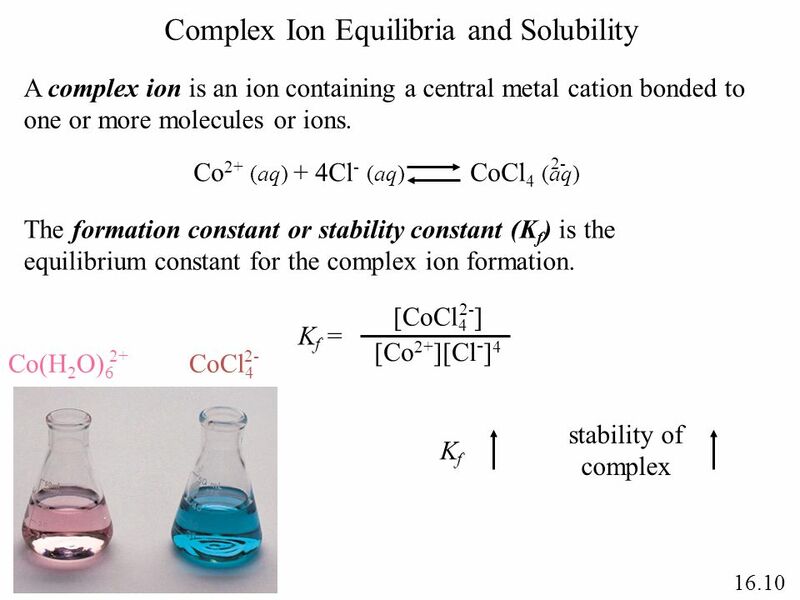 Aqueous Ionic Solutions and Equilibrium Chapter 19. 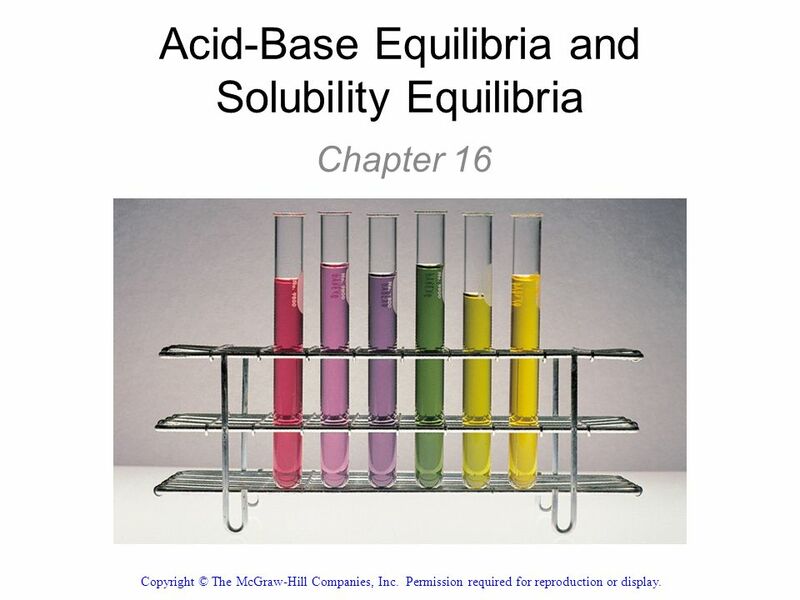 Acid-Base Equilibria Chapter 16. 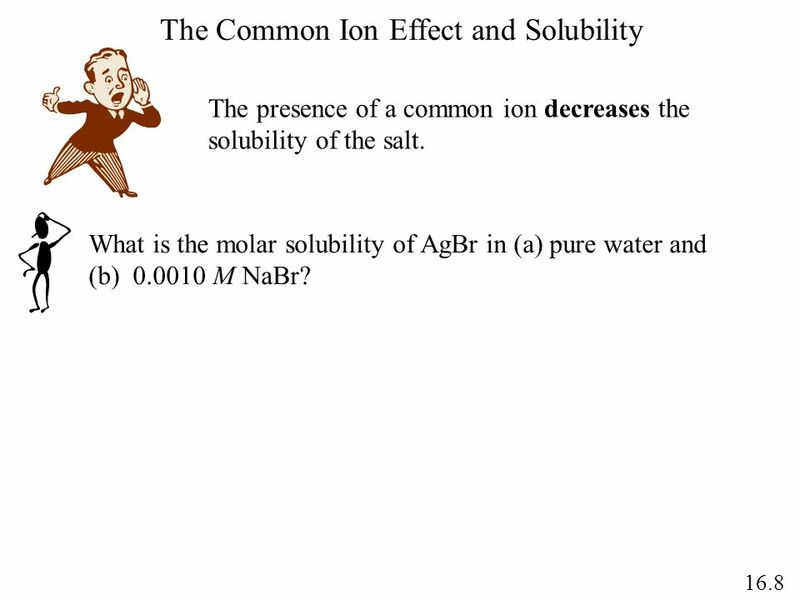 The common ion effect is the shift in equilibrium caused by the addition of a compound having an ion in common with the. Copyright McGraw-Hill Chapter 17 Acid-Base Equilibria and Solubility Equilibria Insert picture from First page of chapter. A CIDS AND B ASES II IB C HEMISTRY G R.12 Topic 18 1 Chem2_Dr. Dura. Ch. 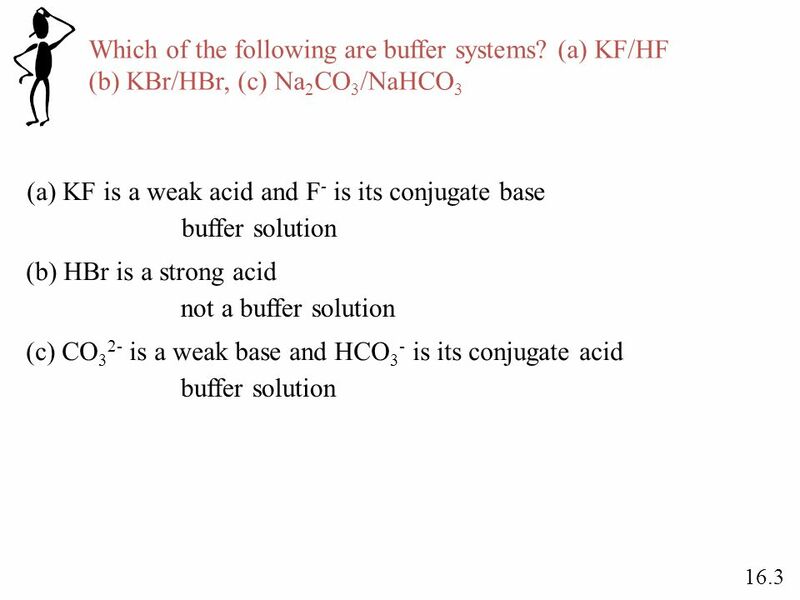 16: Ionic Equilibria Buffer Solution An acid/base equilibrium system that is capable of maintaining a relatively constant pH even if a small amount. 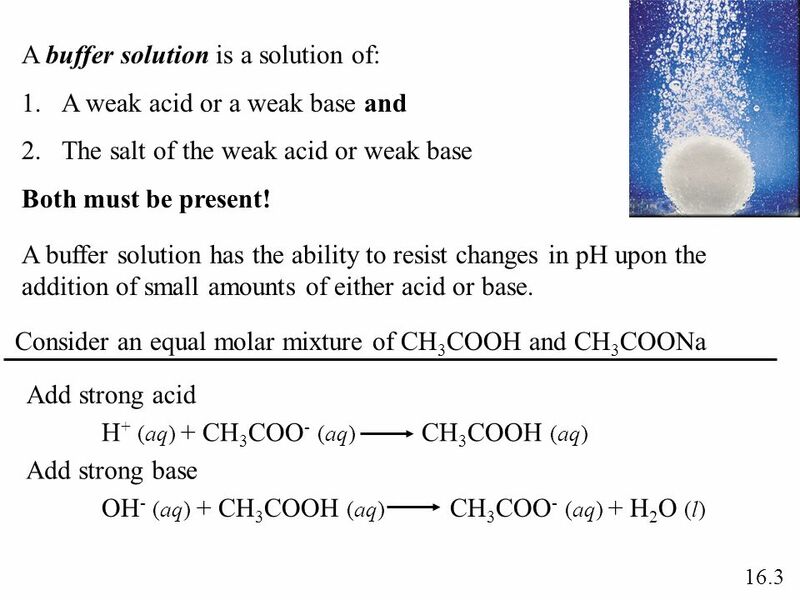 CHM 112 Summer 2007 M. Prushan Acid-Base Equilibria and Solubility Equilibria Chapter 16. Aqueous Equilibria. The __________________________ is the shift in equilibrium caused by the addition of a compound having an ion in common with the dissolved.